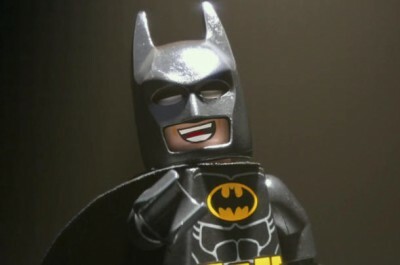 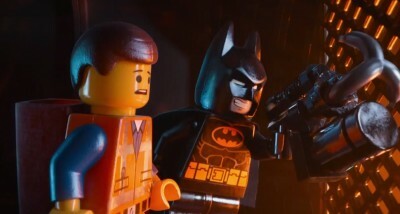 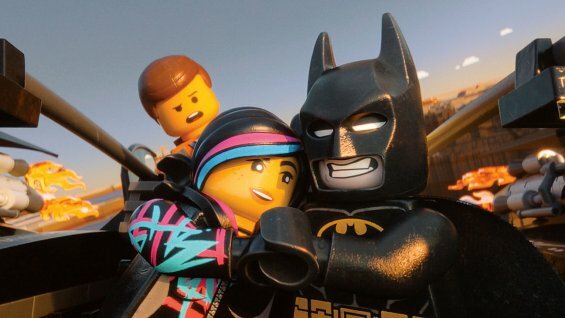 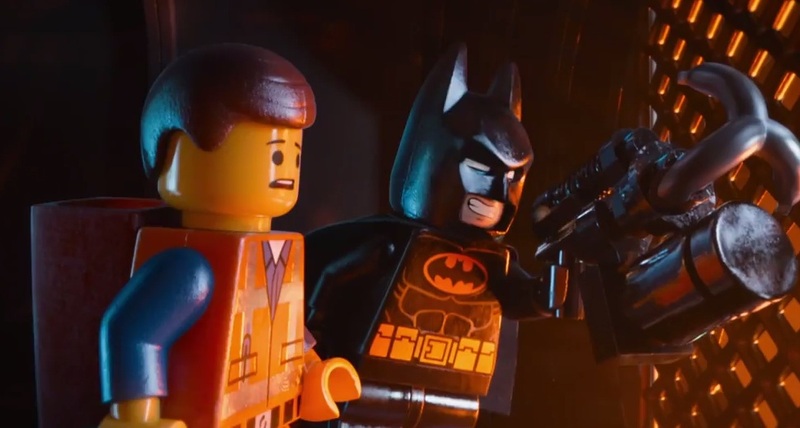 “Can Batman Be Happy” In The Lego Batman Movie? 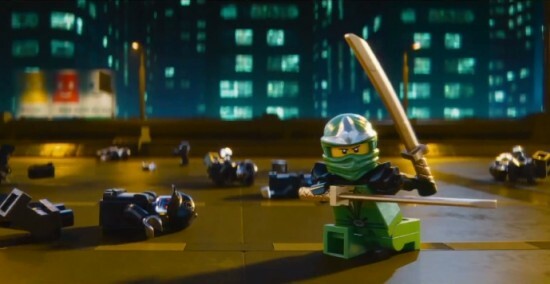 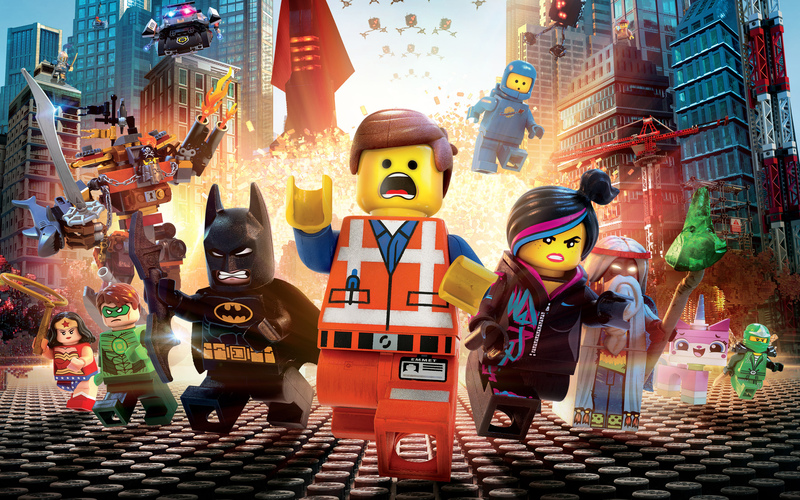 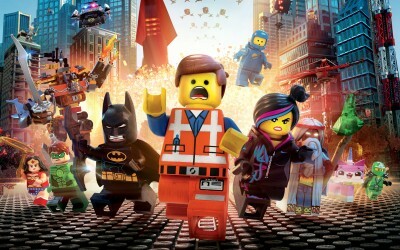 Liked The LEGO Movie? 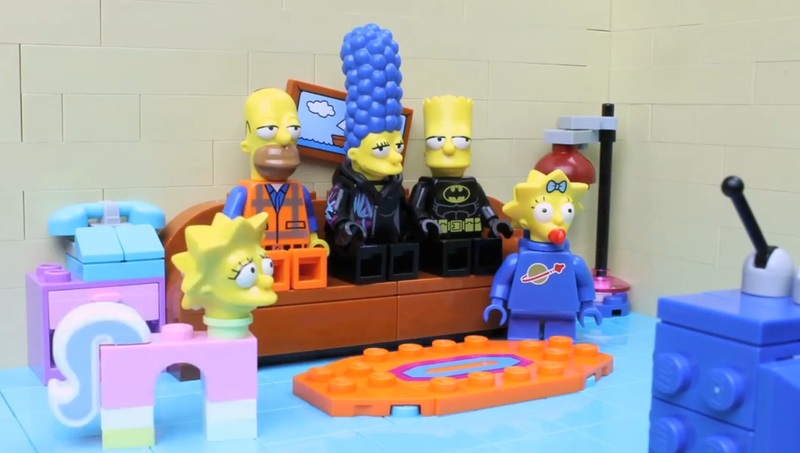 Now Catch The Bloopers!